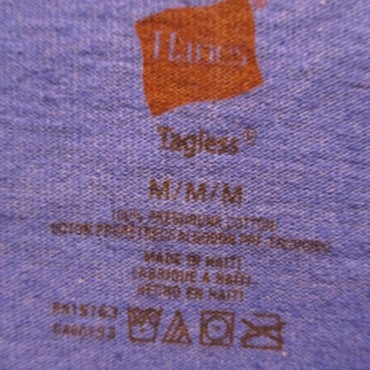 We are a few graphic designers with an addiction to t-shirts. 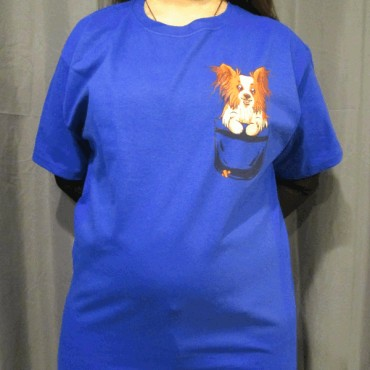 We have sold tees on various websites and stores. 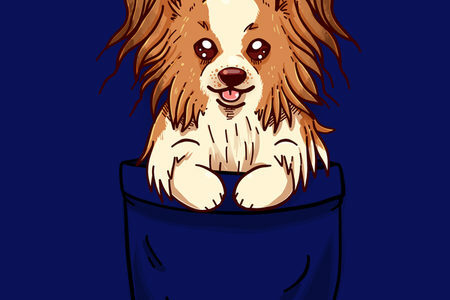 What once was a review blog about t-shirts and numerous designs in general evolved and re-branded into Tee Fetch. Passion. That is what its all about. 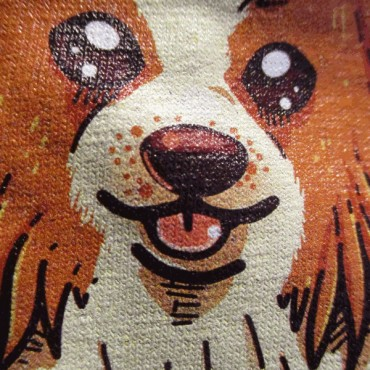 T-shirt designers and fans are very passionate about their tees. With a simple design or slogan a conversation can get started and from there anything is possible. 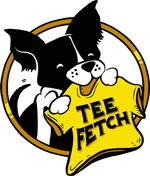 Tee Fetch is here to help people find those special tee shirt designs that speak to them on a personal level, ones that represent who they are at their very core. 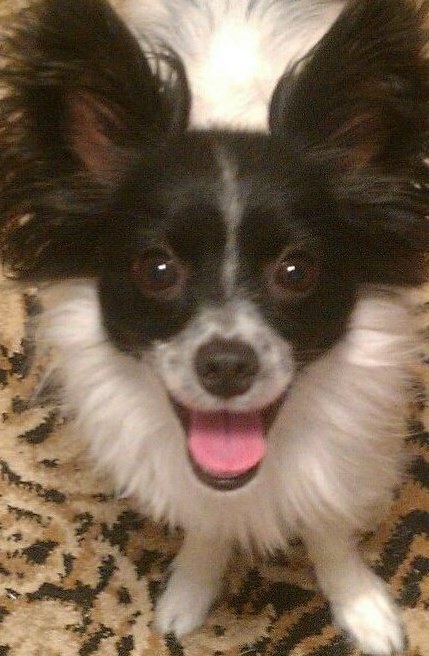 That is Lucky the Papillon our mascot, a beloved family pet that has brought joy to many over the past few years. He enjoys tees as much as we do, especially napping on them.